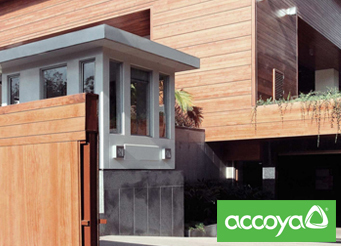 Perfect for cladding, Accoya wood has a lifespan of over 50 years above ground. It is the world's leading high technology wood and ensures outstanding performance. 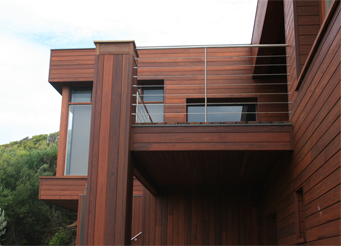 Western Red Cedar is a contemporary, yet classic building material offering beauty, versatility and durability, with centuries of proven performance. 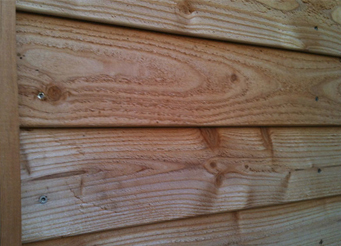 Thermowood is available as sawn, planed or round timber. Long and fixed lengths are held as standard and sawn items can be machined into custom profiles with quick delivery. 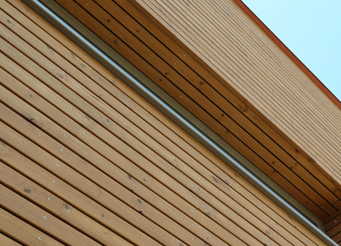 Larch is a very popular type of cladding, and with different genus', Siberian, European and Japanese, we are sure to have the type you need. 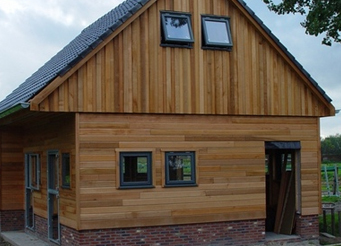 Locally grown Westcountry larch cladding consists of a selected grade of larch, grown in Devon and Cornwall which is both sustainable and durable. 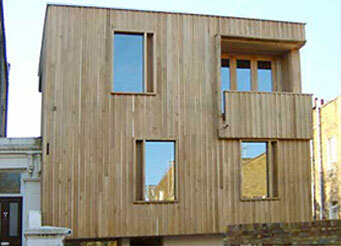 Oak cladding is attractive, and provides a long lasting and durable external and/or internal finish to buildings. The boards can be used in may different forms. 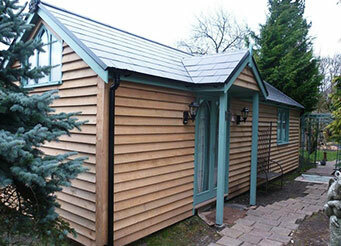 Douglas Fir is one of our strongest home grown softwood cladding solutions. 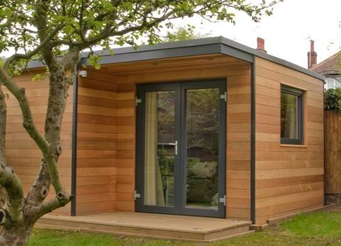 It is able to cope with heavy duty framing, groundworks, cladding and landscaping. Scandinavian redwood in a fantastic pinky red colour with enhanced grain. It is a very durable low cost option that will last a long time. 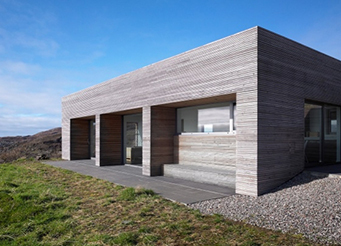 We offer a comprehensive selection of profiles that offer warm and natural solutions to any cladding project. Suitable for both internal and external applications.